What is the Kyoto Bullet Train? Ticket prices on the Kyoto bullet train vary depending on destination and speed. The city of Kyoto is on the Tokaido Shinkansen line that travels between Shin-Osaka and Tokyo. 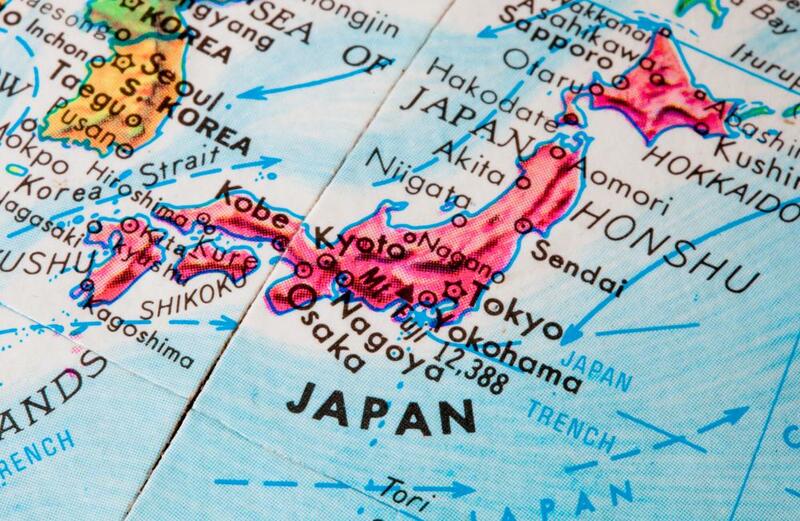 Japan's bullet trains -- called Shinkansen -- travel up and down much of the archipelago. 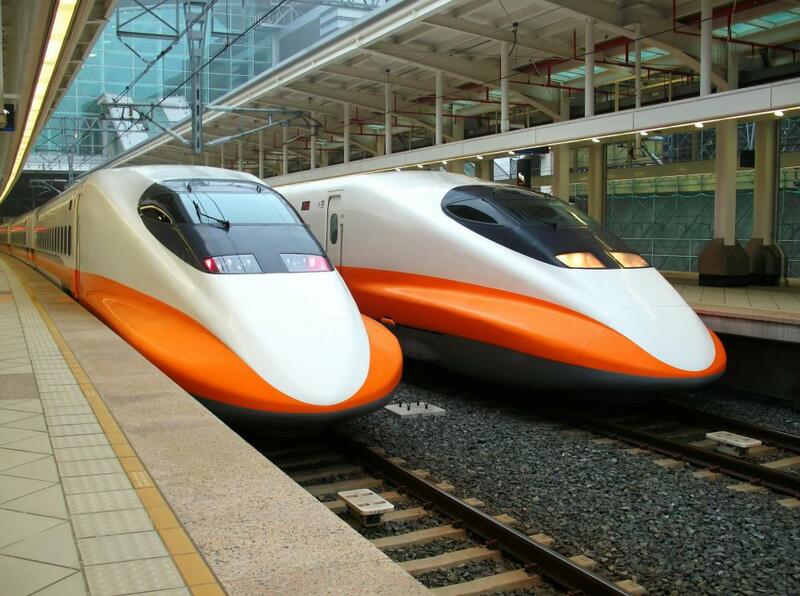 Japan is famous for its network of high speed bullet trains operated by the Japan Railways Group. Kyoto lies along the section of the bullet train route operated by Japan Railways Central, on the line known as the Tokaido Shinkansen which runs from Tokyo to Shin-Osaka. This route is among the most heavily traveled high speed rail lines in the world, and is popular with native Japanese and tourists alike; visitors to Kyoto often enjoy taking the bullet train to reach their destination. Japan's bullet trains, known as Shinkansen, run along dedicated tracks which allow the trains to reach extremely high speeds. A trip from Tokyo to Kyoto on the Tokaido Shinkansen can take under two hours on the fastest model of train, and a little under four hours on slower models. The alternative to the Kyoto bullet train is to take a series of trains which are much slower and require patrons to transfer. People who plan to take the Kyoto bullet train can purchase tickets at a Japan Railways office. For an extra fee, patrons can reserve seats, and they can also upgrade their tickets to first class. Patrons who do not pay a fee will have to find a seat on the open seating plan, and trains can become quite crowded. Food is available on the train for patrons who get hungry, and the train passes through some very beautiful parts of Japan, providing a pleasant view for passengers. For some types of Shinkansen, it is possible to use a Japan Railways pass to get a seat, while in other cases, patrons will need to pay separately for tickets. The price of tickets varies depending on the distance that someone is traveling and the speed of the train, with faster trains costing more. Traveling on the Kyoto bullet train transports passengers into the heart of Kyoto, and provides connections with other Japan Railways lines for people who intend to travel on to other destinations. Taking the Kyoto bullet train can cut down on time and make a pleasant alternative to flying. Japan's excellent public transportation system makes it very easy to get around by train and bus, and many visitors forgo car rentals so that they do not have to deal with the sometimes challenging traffic in Japan. In addition to the Kyoto bullet train, passengers can also take advantage of the Sanyo, Tohoku, Joetsu, Nagano, and Kyushu Shinkanesn routes which travel to other regions of Japan. What is the Orient Express? What is the Tokyo Bullet Train? 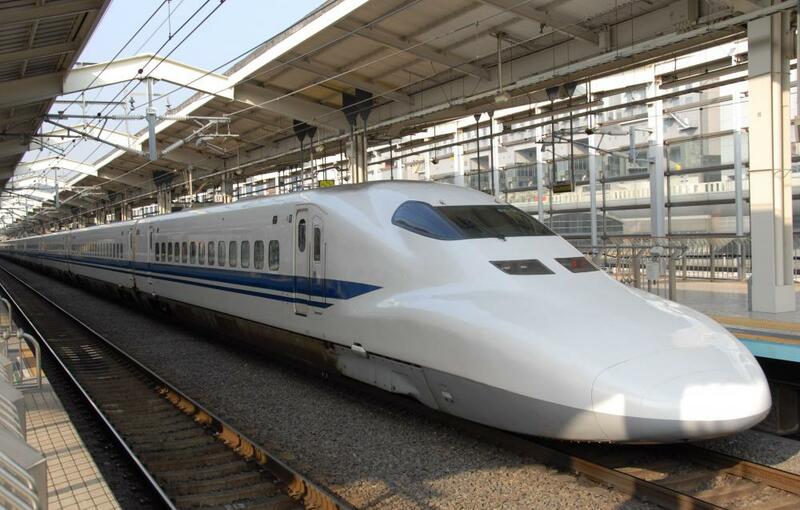 What is a Japanese Bullet Train?